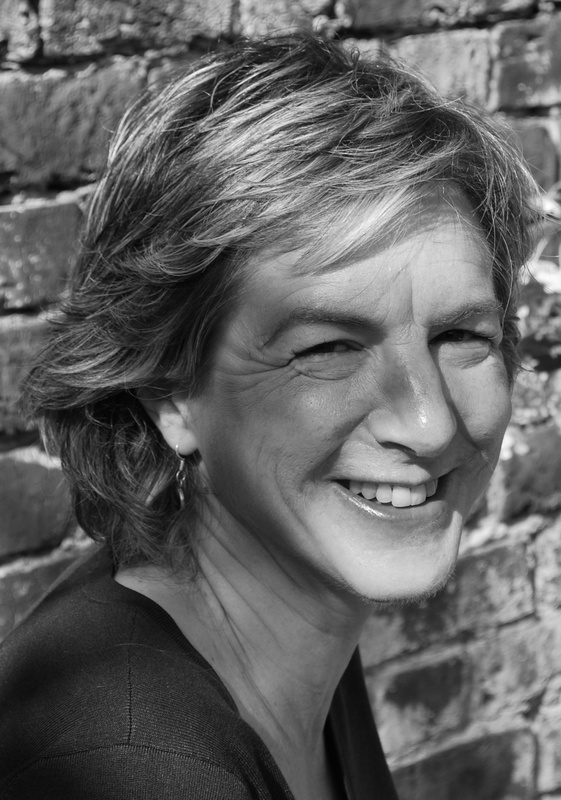 Sue Eckstein (1959-2013) was a lecturer, novelist and playwright. She studied drama at Walnut Hill School of Performing Arts, Massachusetts, USA before going on to read English Literature at Durham University. 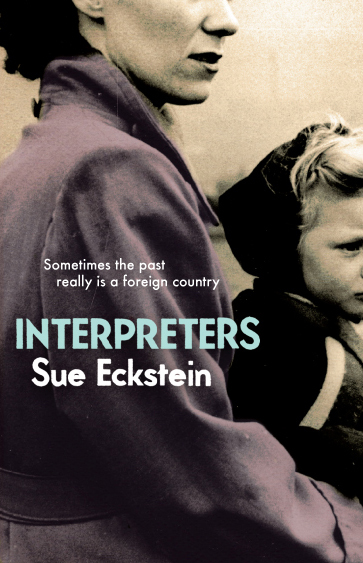 Eckstein taught English as a Foreign Language and later English Literature at Colombo International School, Sri Lanka, where she was given a work permit on condition that she wrote a traditional pantomime for the school. Three pantomimes later, she returned to the UK where she joined Voluntary Service Overseas (VSO) and worked as a programme manager in Bhutan and The Gambia. On her return to the UK, she devised, set up and managed VSO’s Overseas Training Programme. 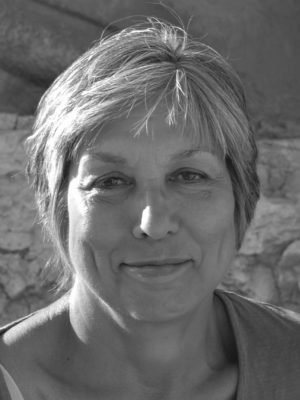 In 1999 she joined The Centre of Medical Law and Ethics at King’s College London, where she was Director of Programme Development, specialising in ethical issues in medical research. From 2007, she was Lecturer in Clinical and Biomedical Ethics at Brighton and Sussex Medical School where, in addition to teaching ethics, she created optional humanities-based modules for medical students. Eckstein co-wrote and produced The Mrs Hoover Show, a show for children under ten, at the Komedia Theatre, Brighton, in 2000. The Tuesday Group was performed in London in 2003 as part of King’s College London’s Art of Dying festival, with a cast of high-profile professional actors including Phyllida Law, Gina McKee and Amanda Mealing. Her first radio play, Kaffir Lilies, was broadcast on BBC Radio 4 in 2006. Laura, another play for BBC Radio 4, was broadcast in 2008 and Old School Ties in 2009. 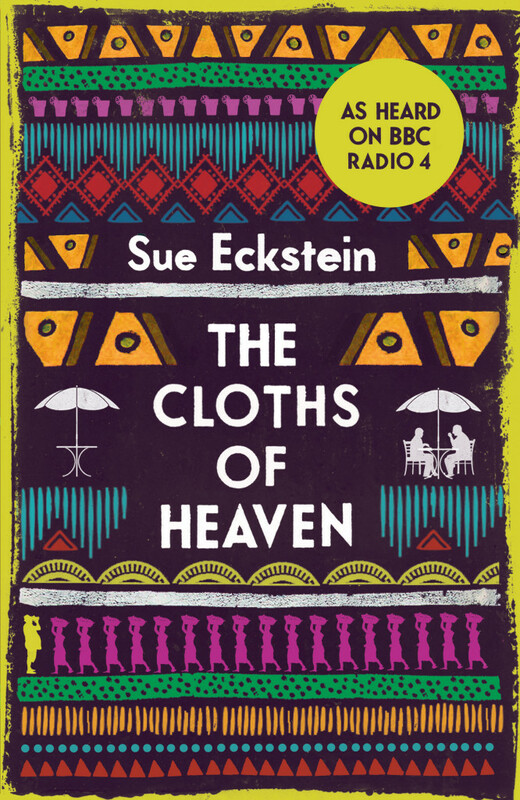 Her dramatisation of her first novel, The Cloths of Heaven (Myriad, 2009), was broadcast on Radio 4’s Woman’s Hour in March 2010. 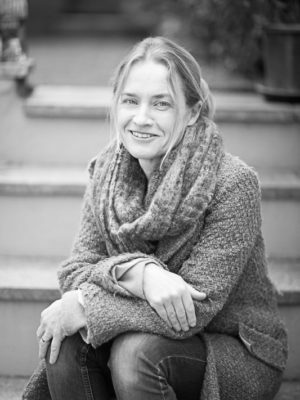 Her second novel, Interpreters, was published by Myriad in 2011 and won the People’s Book Prize 2012-13. 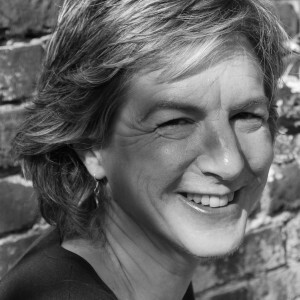 Eckstein had a DPhil in creative writing from the University of Sussex. 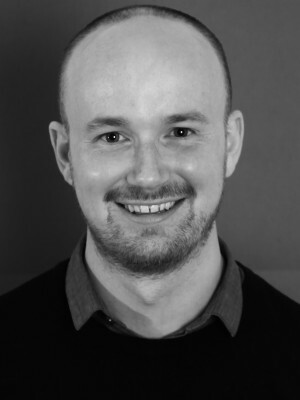 Stand-up comedian Kit Nichols likes to satirise his boarding school experiences, but his past takes on a different light when he reads the obituary of an old school friend. 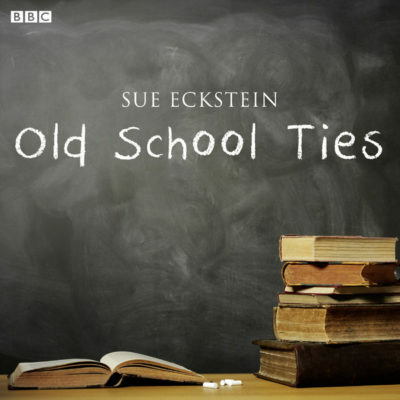 First broadcast on BBC Radio 4, you can listen to a clip from Sue’s radio play, Old School Ties, and download in full on iTunes now. 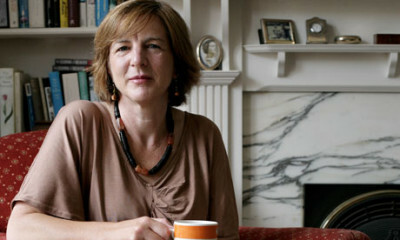 Read Sue’s article in the Guardian in which she talked about becoming a blogger. Read Sue Eckstein’s article for the Guardian in which she gave a wry account of the experience of amputation. 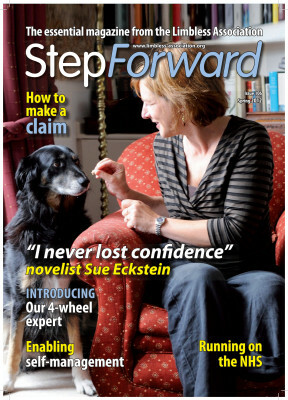 Sue talked to Step Forward magazine, for the Limbless Association, about the rehabilitation she received after her amputation. An obituary of Sue Eckstein appeared The Times on 18 December 2013.